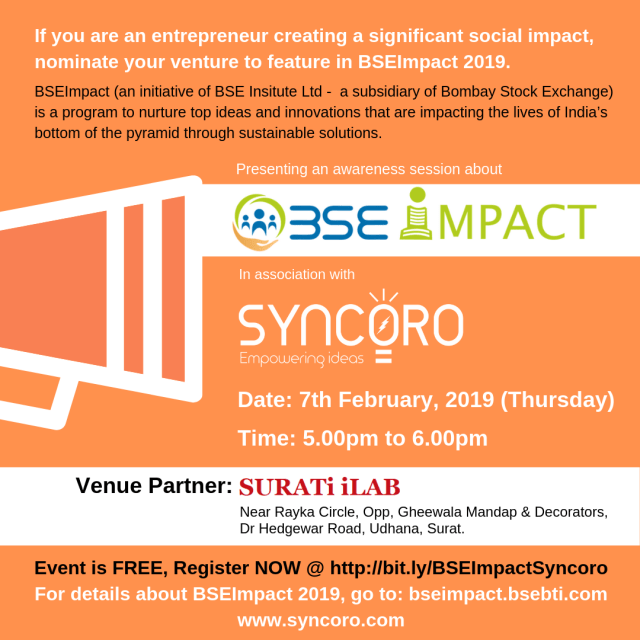 Syncoro, an integrated startup accelerator platform, provides growth support to entrepreneurs to scale up their business. We bring together key stakeholders of startup ecosystem – entrepreneurs, mentors, corporates, academia & investors – under one roof to create synergy that paces up innovation. Syncoro also actively identifies scalable business opportunities, brings onboard a founding team, provides them with resources and helps them grow into a successful business. From strategy review and business planning to hands-on implementation, we help entrepreneurs achieve long-term growth. We create an effective & actionable business plan using our proprietary “K-CELL Business Planning Framework” that serves as a roadmap to help achieve desired results. Your brand is your business. We offer a range of services to enhance the brand value. We create a brand story that not only engages your customers but also inspires your employees. Growth is a way of life. Whether you are a venture or an established company looking for new growth avenues, we help identify key growth drivers for business success. 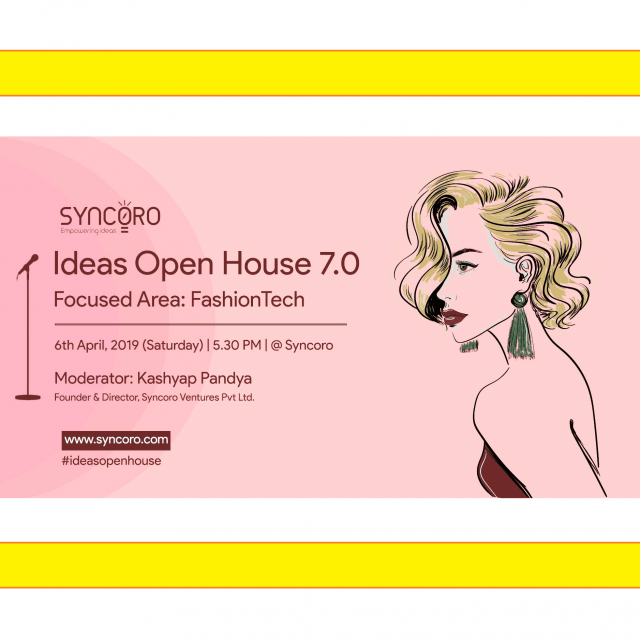 Syncoro runs an integrated startup accelerator programs that help startups to scale up their business ideas. 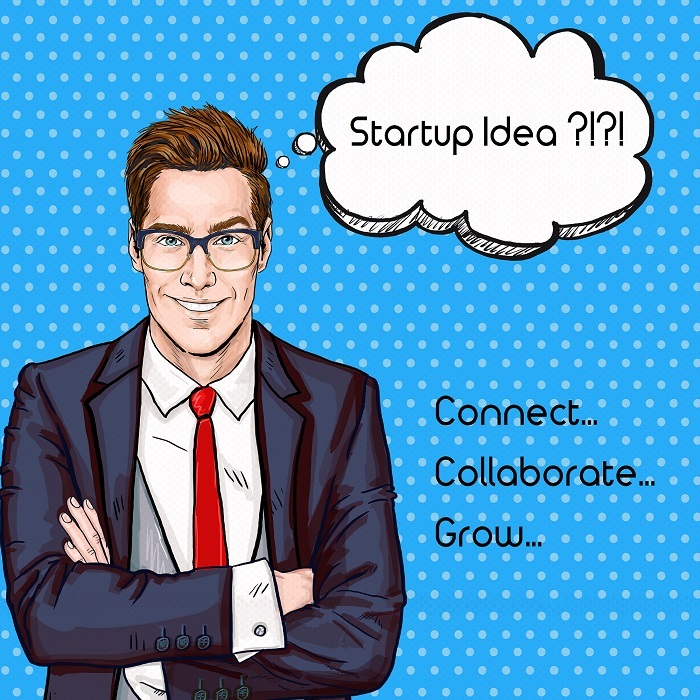 We accept select startups from across various sectors and then provide them growth advisory, mentoring, training, customer & market connect, corporate / industry linkage and investor access. An intensive 2-day workshop to shape your idea into an actionable business concept. Come to us with an idea and take home an investor-friendly pitch deck & business plan summary. A comprehensive 12-week program to kick-start your new venture. We help startups evolve from idea stage to financially viable business venture with strong foundation for growth. An integrated startup accelerator program for select startups to help scale up their idea by providing mentoring support, growth advisory and fundraising support. 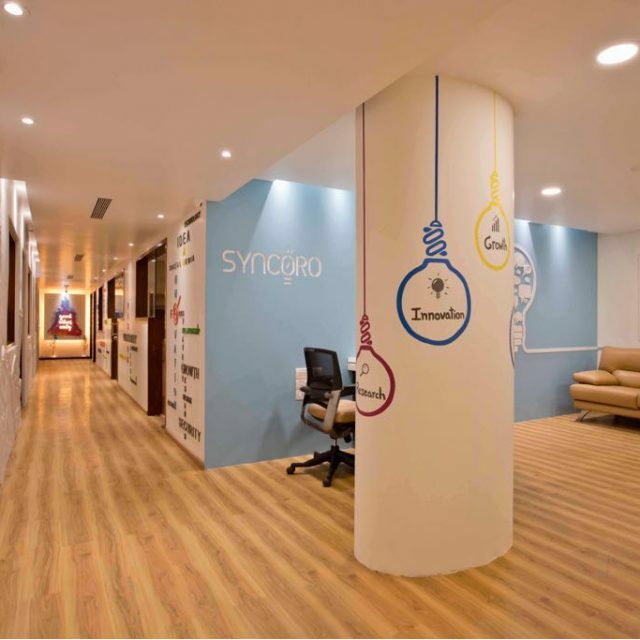 Syncoro Co-innovation Hub is a value-added co-working space, located in the heart of Surat City. 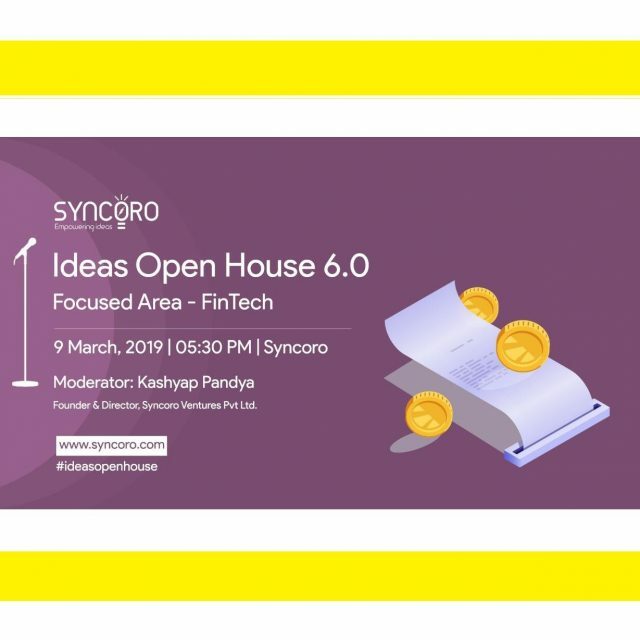 Syncoro Co-innovation Hub not only provides shared office space, but also helps business owners connect and collaborate with potential partners, vendors, customers and investors to grow business. We organise seminars & workshops to connect with various stakeholders to create a vibrant startup ecosystem. We also offer specialised training & skill development programs. 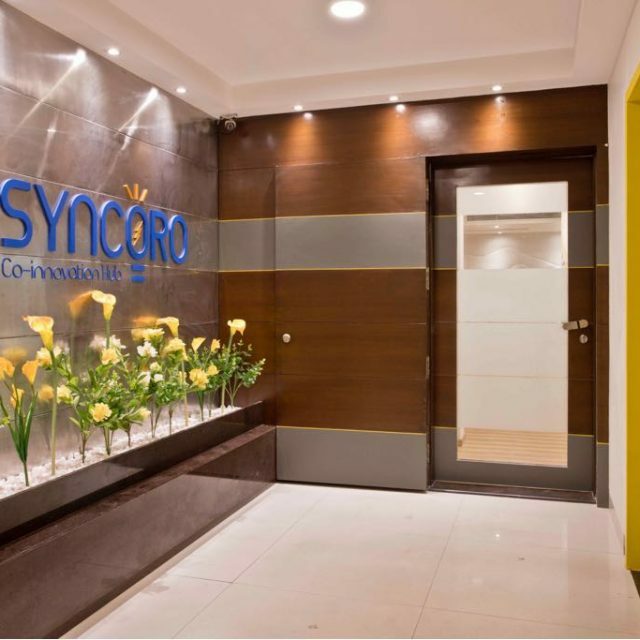 Syncoro has guided us at multiple stages including identifying & evaluating the opportunity, mapping existing players in the market, short-listing the areas of priority and creating a road map for success. Kashyap, Founder of Syncoro, has always been an integral part of our strategy team, driving our vision at Balcal Nutrefy. 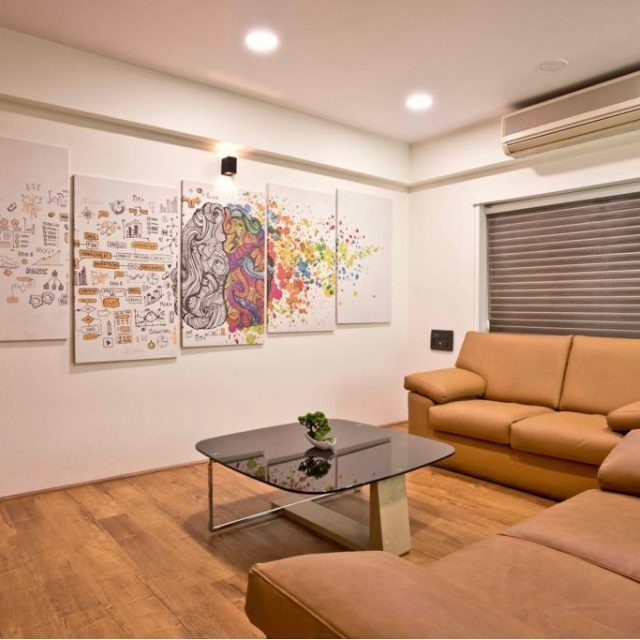 Syncoro, located in the heart of Surat City, is full of positive vibes for co-working. The infrastructure & office amenities are awesome. Moreover, it gives you an opportunity to collaborate with fellow coworkers and get your things done without hassles. When you pursue challenging projects and dream of conquering the world, it is often necessary to equip yourself with right knowledge to stay competitive in the market. 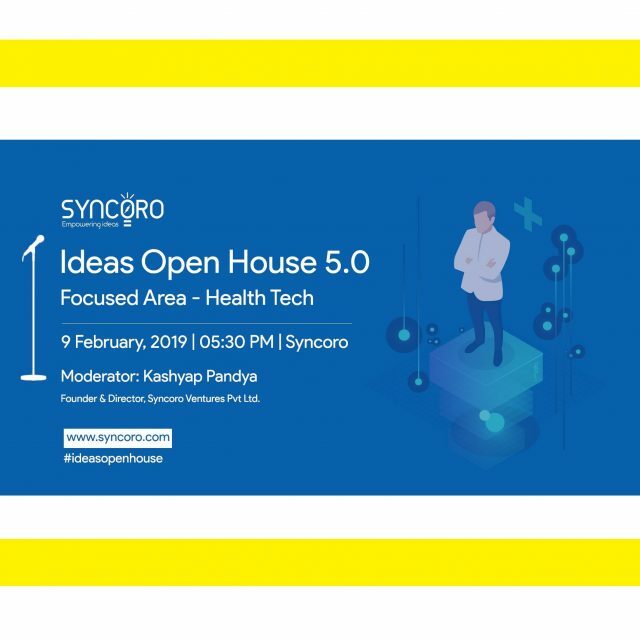 Presenting, Syncoro Knowledge Series for entrepreneurs & startup enthusiasts.